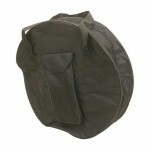 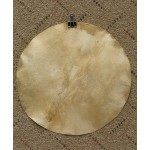 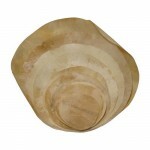 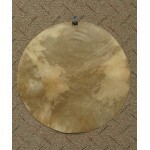 Flat round piece of 16 inch natural goatskin for drum heads. Thickness: Medium- approximately 0.015 of an inch. 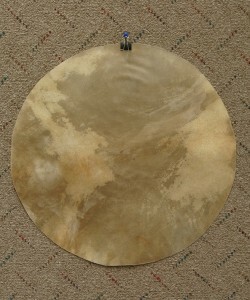 This equates to the approximate thickness of 4-5 sheets of printer paper.